Pinecastle Records is well noted for their stable of artists such as Lorraine Jordan and Carolina Road, Alan Bibey, Wayne Benson, Bill Emerson, Special Consensus, The Osborne Brothers, Jim & Jesse, Charlie Waller & The Country Gentlemen, Dale Ann Bradley and many, many more. They have recently announced a new recording initiative in their Bonfire Recording Studio and Recording Company in South Carolina. Bonfire Recording Studio is now the home of Grammy nominated record label Pinecastle Records. 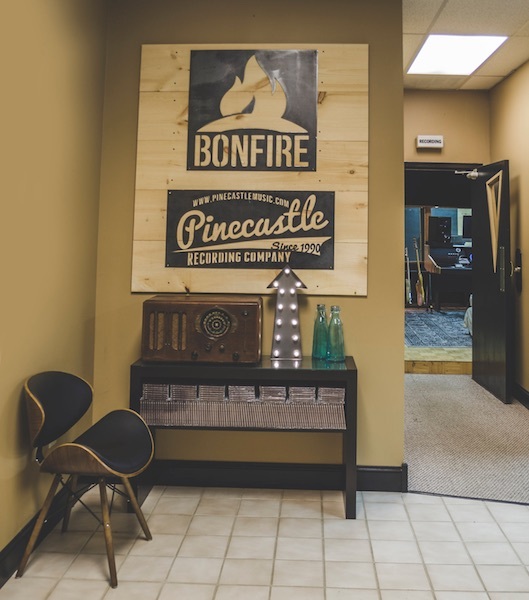 Founded in 1989, Pinecastle has grown in to a legendary acoustic music label featuring some legendary names in the industry. In addition the company has placed additional an emphasis on fostering the talents of bluegrass up and comers and has helped with the growth of the careers of Terry Eldredge, Jesse Brock, Josh Williams, and Kristin Scott Benson.